Jason is head of European climate change and energy policy at the Brussels based WWF European Policy Office. He is responsible for leading European policy among a network of 15 offices, and contributing to WWF’s Global Climate and Energy Initiative. Jason is also chairman of the Board of Directors of Climate Action Network Europe. Previously Jason was head of the climate programme at the Institute for European Environmental Policy (IEEP), where he authored numerous studies on European and international climate and energy issues. He was also a lead author of the IPCC special reports on ozone and climate interactions, and on carbon dioxide capture and storage. Before joining the IEEP Jason worked as policy officer at Climate Action Network Europe in Brussels. During this time he was a member of several European Climate Change Programme working groups. Jason holds graduate degrees in environmental science and energy policy from the University of California at Berkeley in 1998, and a degree in evolutionary biology from Harvard University in 1990. Andreas Barkman joined the European Environment Agency in 2001 and has since then held a range of different position within the agency. Currently he is Head of Group for Climate Change Mitigation and Energy and responsible for managing and coordinating EEA’s activities related to policy frameworks such as: the UNFCCC, the EU Monitoring Mechanism Regulation, the EU ETS and the Efforts Sharing Decision, the Energy Efficiency Directive and the Renewable Energy Directive. Andreas has a broad background in the environmental field. Before joining the EEA he has worked with environmental topics in international manufacturing industry, power industry and in consultancy. He holds a MSc. in chemical engineering and a PhD in environmental modelling. 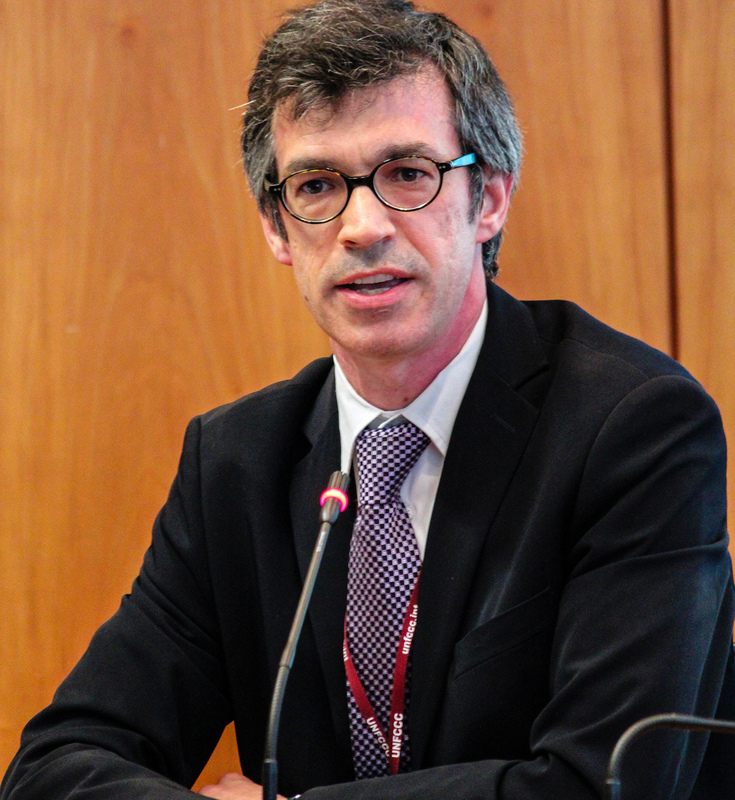 Richard is the principal advisor of the OECD Round Table on Sustainable Development, a series of high-level meetings to advance discussions on pressing environmental questions. Until 2013, he was the Head of the Climate Change Unit at the International Energy Agency (IEA). Richard has been working on the linkages between climate change and energy policy since 1989. He authored a number of papers and books on international emissions trading and sectoral approaches in heavy industry and electricity, for IEA and for the OECD/IEA Climate Change Expert Group on the UNFCCC, which supports international climate negotiations. His recent work focused on: competitiveness and climate policy, renewable energy and electricity market organisation; the implementation emissions trading in China; and combinations of policy instruments for effective CO2 reductions in the energy sector. Prior to his positions at IEA and OECD, he worked in France at CIRED and at IDDRI, in the US at the Department of Energy’s Pacific Northwest Laboratory. He is member of the Economic Council for Sustainable Development, an advisory group to the French minister for ecology.He holds a degree from Ecole Supérieure des Sciences Economiques et Commerciales, and an advanced degree in theoretical and applied economics from DELTA, Paris School of Economics. Andrzej is an expert and manager in the fields of climate and energy. He currently works as Managing Director of Climate Strategies – an international research network as well as advises on pragmatic solutions in the sustainability field. 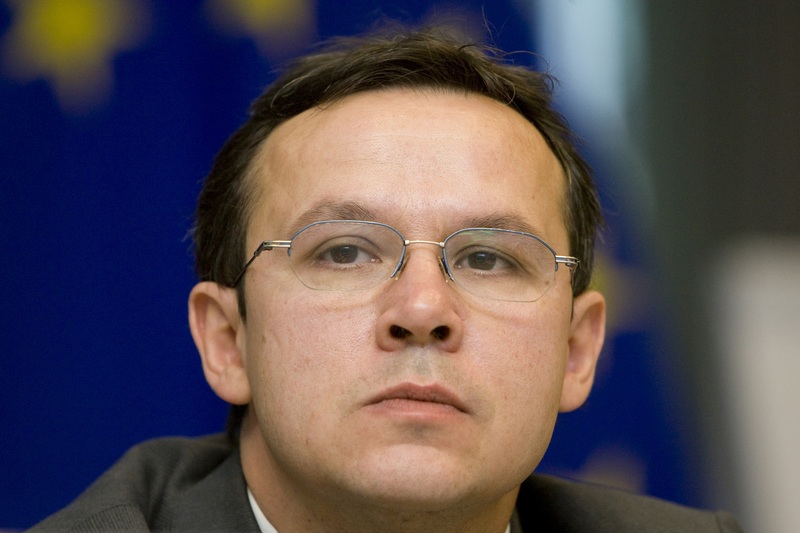 Andrzej has been long-since involved in climate change and energy policy issues. He served as a Cabinet member and advisor on climate change to the Polish Minister of Environment during the Polish EU Presidency, worked at the Polish National Centre for Emission Management and has been one of the Poland’s lead experts during the negotiations of the EU climate and energy package, as well as in the UNFCCC process. He holds a master degree in environmental management from the University of Warsaw and also completed the international courses at the UN University in Tokyo. In addition he is a Marshall Memorial Fellow of the German Marshall Fund and a fellow of the US Department of State. Silke is Head of division “European Climate and Energy Policy; New Market Mechanisms” at the German Federal Ministry for the Environment, Nature Conservation, Building and Nuclear Safety (BMUB). Current work of the unit comprises three main domains: Energy and Climate issues in the European Union; Bilateral cooperation on Climate and Energy in Europe and Carbon Market Mechanisms such as CDM with a special focus on the programmatic CDM (PoAs) as well as further development of the Carbon Market and its future instruments, specifically New Market Mechanisms. Prior to her current position, she was head for EU-Affairs and bilateral cooperation energy & environment, which also included world wide cooperation on Energy and Climate. Before that she coordinated Germany's 2007 Climate and Energy Program at BMUB. Before working for the Ministry she was head of unit "Mineral and Metal Industry" at the German Federal Environment Agency (UBA). There, she worked mainly on waste management and environment protection in industry. 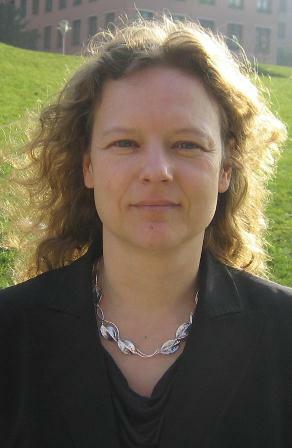 Silke is a trained environmental engineer and holds doctorate from the Technical University of Berlin. Christian is owner of Faraday Consult and in addition occupies several other positions related to renewable energy: he is Head of Strategy at Windfire, a Board Member at Recharge News as well as Member of the Board of Trustees at Renewable World. 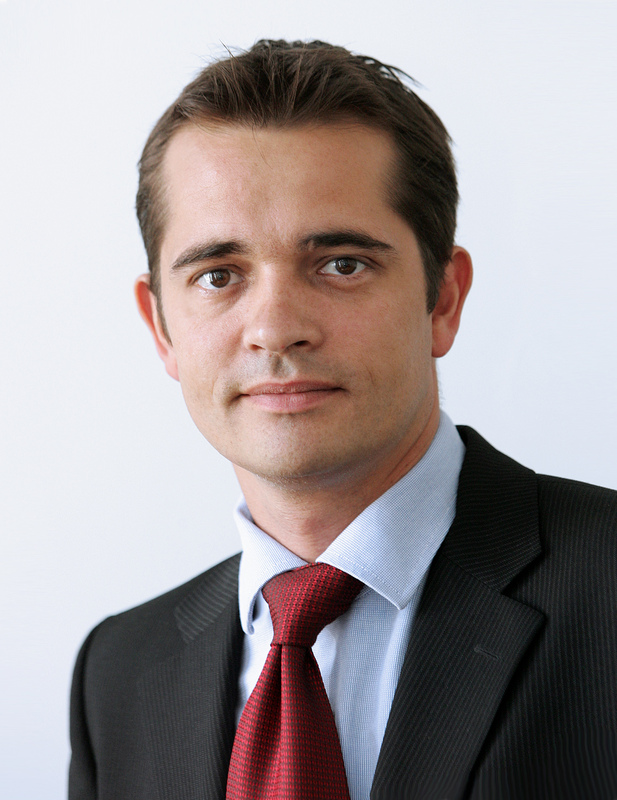 Until April 2013 Christian was CEO of the European Wind Energy Association (EWEA). Previously he worked at EWEA as a Policy Director from 2003 to 2006. In addition to his work at EWEA, Christian has been Review Editor on the IPCC’s Special Report on Renewable Energy Sources (2011) and Expert Reviewer on the IPCC’s 4th Assessment Report on Climate Change (2007). Before working at EWEA, Christian was economist and policy advisor for the Danish Wind Industry Association in Copenhagen, Denmark from 1998 to 2002. Christian holds a Masters Degree in International Business from Copenhagen Business School and Graduate School of International Economics and Finance at Brandeis University, Boston, USA (1997). He is also a journalist and member of the Danish Federation of Journalists. 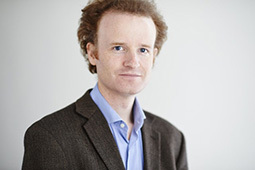 Thomas Legge is Senior Associate at the European Climate Foundation (ECF). Thomas works as part of the Programme Office, covering cross-cutting issues in Brussels. He particularly focuses on governance and the EU policy debate. Previously, Thomas worked on energy and environmental policy at the German Marshall Fund in Washington, DC and Brussels; at Chatham House (the Royal Institute of International Affairs) in London; and at the Centre for European Policy Studies in Brussels, Belgium. In 2007 he worked in the secretariat of Comhar Sustainable Development Council, an advisory body to the Irish government, and in 2002-2005 he was a project manager for democratisation, good governance and human rights in the European Commission¹s delegation to Georgia and Armenia, based in Tbilisi. He holds a Master of Public Administration in Environmental Science and Policy from Columbia University, New York, an MSc in International Political Economy from the London School of Economics, and a B.A. in History and English from Trinity College, Dublin. Marco is Deputy Director General at the Confederation of European Paper Industries (CEPI). As such, he is responsible for Public Affairs and the Climate Change and Energy issues vis a vis the EU institutions, presenting the industries interests. Marco is the author of the CEPI 2050 roadmap and responsible for implantation of the roadmap in CEPI’s activities in a.o. the European Innovation Partnerships on water and raw materials and the bio economy PPP. He currently coordinates the industry consortium on the Bio PPP. Before joining CEPI in March 2006, Marco worked for 6 years as Energy & Environment Director at the Royal Netherlands’ Paper and Board Association, also representing the Dutch industry in Brussels. He started his career at Ernst & Young Management Consulting, working there for six years in Environmental Management and assessing the environmental issues in mergers and acquisitions. Marco holds a Masters of Science Degree in Forestry and Business Management from the Agricultural University of Wageningen in the Netherlands. Jesse Scott is currently working for the International Energy Agency (IEA) in the division for Gas, Coal, and Power Markets. Prior to this she was Head of the Environment team at the European electricity association EURELECTRIC in Brussels. There she worked primarily on EU climate and energy policy, in particular the Emissions Trading Scheme. 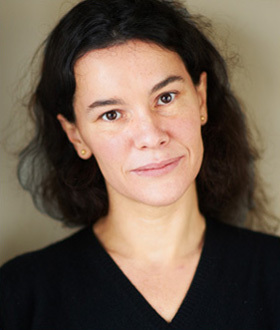 Previous to joining EURELECTRIC she has worked for thinktank DemosEUROPA during the Polish EU Presidency, founded the Brussels office of environment NGO E3G, and worked for the law firm White & Case. She has a BA and MPhil from Cambridge University, and still hopes to eventually complete her PhD from the European University Institute of Florence. Erik is Senior Advisor at the Danish Energy Agency and has long-standing work experience in the field of energy and climate policies. At the Danish Energy Agency he is working mainly on climate and energy related issues such as the 2030 EU framework for climate and energy policies, the Danish Climate Action Plan as well as the 2020 energy and climate package of the European Union. Before joining the Danish Energy Agency in 2007, Erik worked for two years at DG Environment of the European Commission on climate and energy issues. Previously he worked for the Danish Environmental Protection Agency with a focus on climate policy, environmental assistance to Eastern Europe as well as procurement of climate credits. 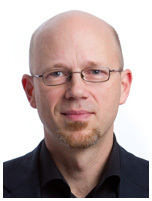 Between 1995 and 1997 Erik has been Energy and Environment councillor at IEA and OECD. Prior to this he worked for several years at the Danish Energy Agency and the Danish Ministry of Energy. Erik holds a M.Sc. in Political Science from the University of Aarhus. Stefaan Vergote is Head of Unit for Strategy and Economic Assessment in the DG Climate Action of the European Commission in Brussels. He is responsible for steering the development of strategic options for the EU’s international and domestic climate action. Previously, he was Deputy Head of the Unit on 'Energy and Environment' in DG Environment, where he led a team coordinating the preparation and economic analysis of the EU’s Energy and Climate Package. In the years before, Stefaan worked in DG Environment and DG Enterprise as an Administrator and as a policy officer. During this time, he also was a member of the task force on the first National Allocation Plans under the EU ETS for two years. 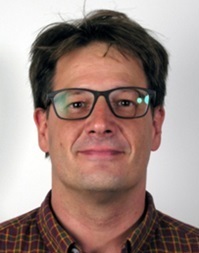 Prior to joining the European Commission, Stefaan worked as a scientific consultant at the Flemish Institute for Science and Technology (IWT) and as a scientific researcher at the Engineering Department of the Catholic University of Leuven (KU Leuven). He holds a diploma of civil electrotechnical-mechanical engineering and a Postgraduate Degree in Environmental Management and Technology from the KU Leuven. Since January 2014, Tomas works as a researcher at the Institute for European Studies of the Free University Brussels. Until December 2013, he has been Director of the Brussels Office of the Center for Clean Air Policy (CCAP). Prior to this, he worked between 2007 and 2011 as a policy team coordinator at Climate Action Network (CAN) Europe. During this time he was European Union Emissions Trading Scheme Policy Adviser at CAN-Europe and NGO representative in European Climate Change Programme (ECCP) working groups on the EU Emission Trading Scheme. Tomas was also closely involved in advocacy campaigns on the 2008 EU Climate and Energy package. Prior to that, Tomas worked as a climate change policy adviser for the Flemish Ministry of the Environment where he focused on the EU Emission Trading Scheme, was the Flemish negotiator at the ENV Council Working Group and represented the Flemish Government within the EU Working Group III in the Climate Change Committee. 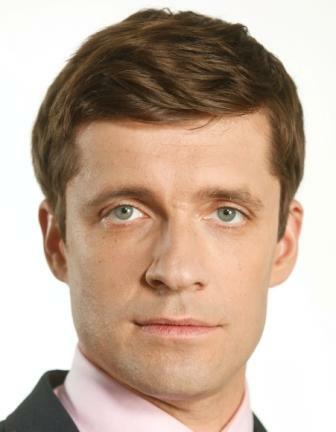 Tomas holds a master's degree in physics and a diploma in international relations from the University of Leuven. The Members of the Board serve in an advisory role only. They do not receive an financial remuneration for their service. They are not bound in any way to the project’s outputs or any of the conclusions drawn by the researchers. Where Board members publicise their membership, their own statements and actions will not be understood to be in any way representative of the CECILIA2050 project results. The CECILIA2050 project partners are immensely grateful for the support of its Advisory Board.